You may have noticed that your official business website is suddenly getting a lot fewer likes, clicks, and sales conversions. Is there a reason why this sudden downturn in fortune has overtaken your site? There are actually a number of causes for this unfortunate development that may be relevant here. The bottom line is that it may have everything to do with a lack of modern web design skills. Sure, your site may have been perfectly acceptable up until a very short while ago. 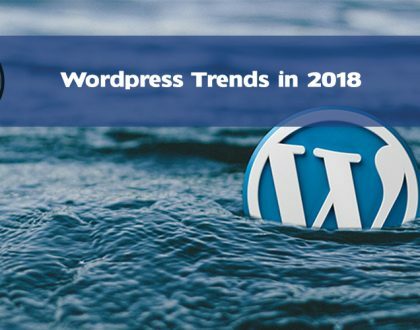 But trends change very quickly in the age of the world-wide web. You’ll need help to get back up to speed. It may be that your site is lacking certain features that modern web shoppers expect to see present. This may mean e-commerce features, such as an official web store and shopping cart. It may be that your visitors would appreciate it if you installed certain interactive elements. These elements may include an instant messenger system that allows customers to contact your business directly with their specific comments, questions, or complaints. Whatever the reason may be, it’s a given that you will need the help of a professional to help you redesign website features that need attention. What Can a Web Design Professional Do to Help Your Business? There are a number of very important things that a website design pro can do to help your business. A design specialist, such as 445 Design, can help change the layout of your site to make it easier to browse through. They can help you install important features that visitors expect to see present, such as a link with your Twitter feed. 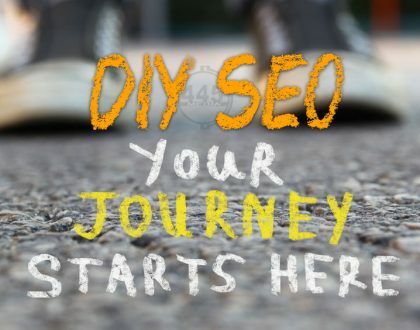 A website design pro can also help you optimize your site for SEO by helping you craft content that will keep visitors coming back for regular updates. These are all elements of design that you need to adopt as soon as possible to make sure the future success of your business. 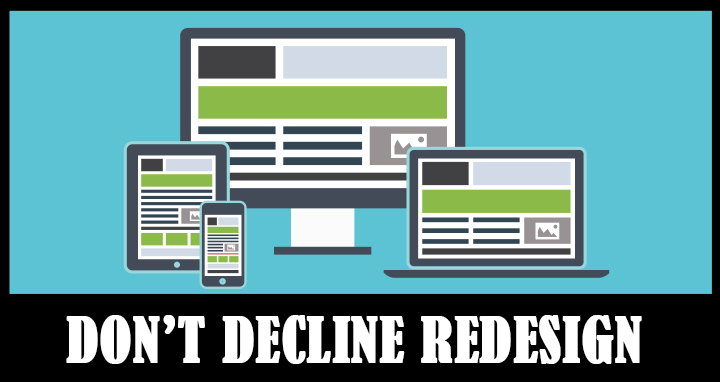 It’s easier than you think to redesign website features and get your business back on the right track to success. 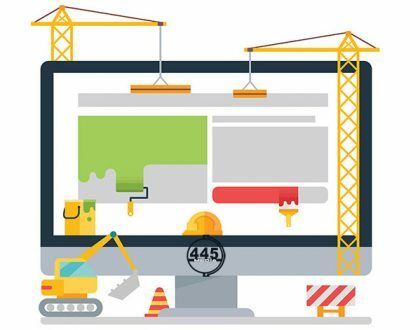 It starts when you contact a fully qualified and experienced professional to give your official business website a full overhaul from top to bottom. The sooner you do this, the sooner you can enjoy a whole new level of success. It all comes down to your ability and willingness to make needed changes to your site. Please feel free to contact 445 Media today to learn more about what they can do for you. This is one opportunity you can’t afford to miss out on.